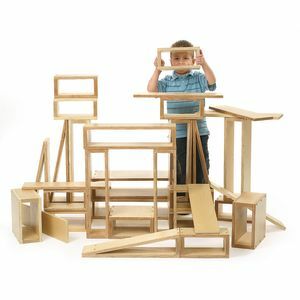 Build your own world! 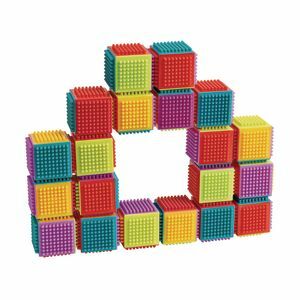 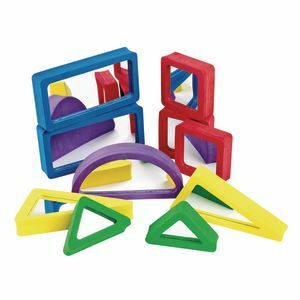 Chunky, colorful blocks are comfy to hold and fun to stack high. 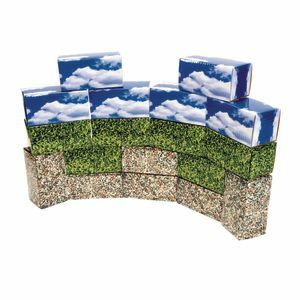 Printed with colorful photos of grass, pebbles, and beautiful sky and clouds. 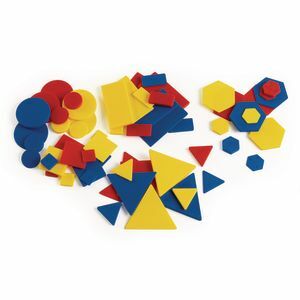 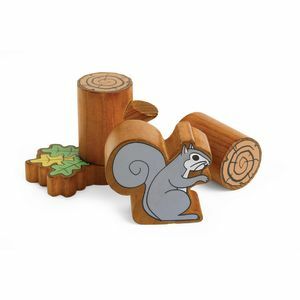 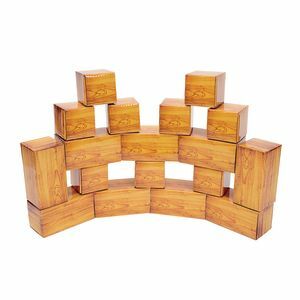 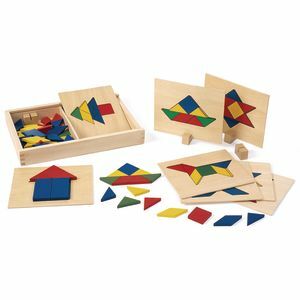 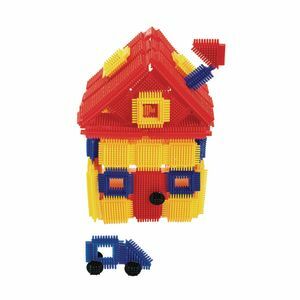 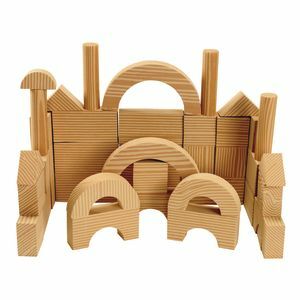 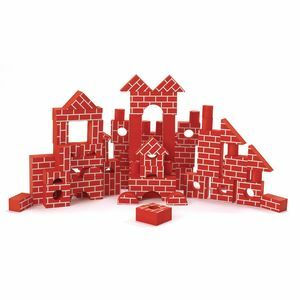 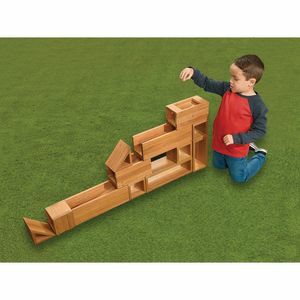 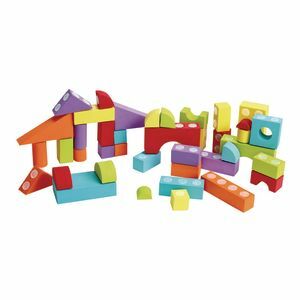 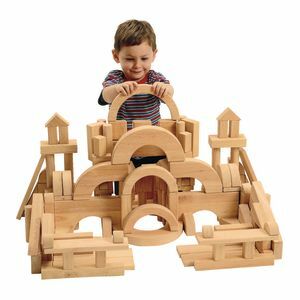 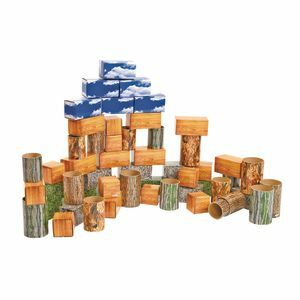 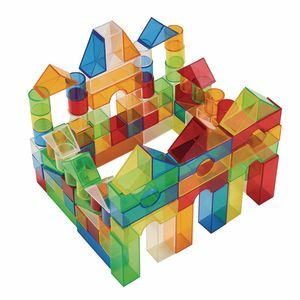 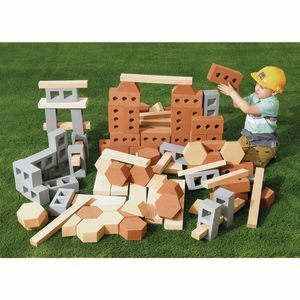 perfect for hands-on engineering blocks are sturdily laminated easy to assemble in minutes blocks measure 6" x 3" x 3"